General ticket sales start on Friday, March 2nd at 10:00 a.m. 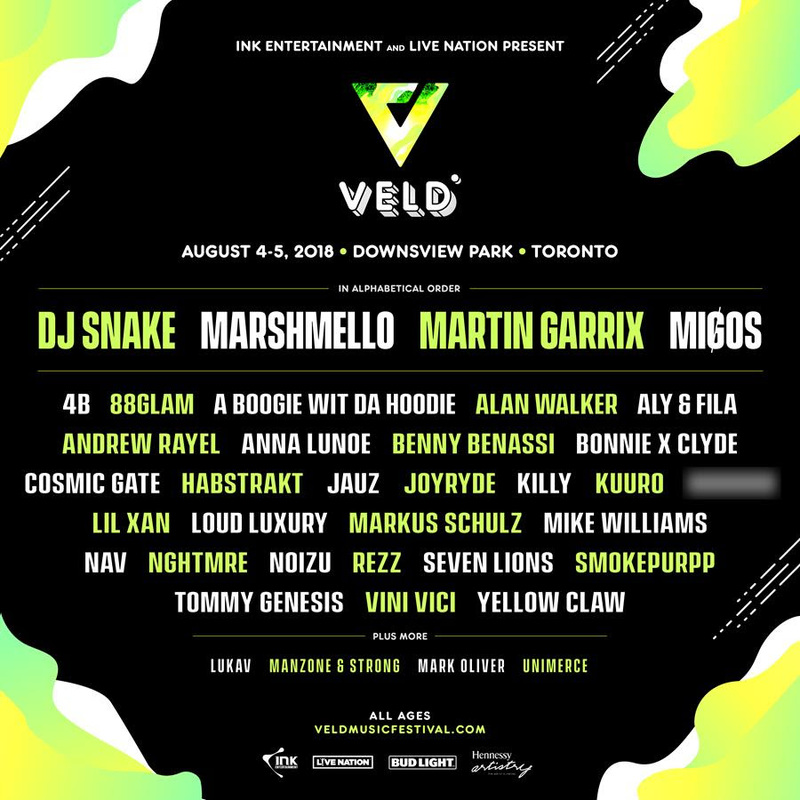 INK Entertainment, Canada’s leading hospitality and entertainment company, is proud to present the seventh annual VELD Music Festival on August 4th and 5th at Downsview Park in Toronto. This year’s festival will see top international EDM and hip-hop artists headline the event including one of dance music’s most decorated acts, DJ Snake, internationally acclaimed masked producer, Marshmello, DJ Mag-ranked number one DJ in the world, Martin Garrix, and the Billboard chart topping hip-hop trio, Migos. 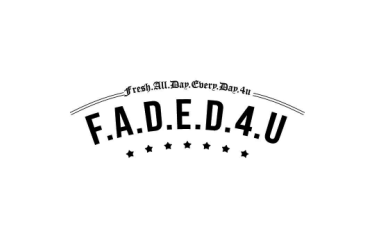 Other artists heating up the summer’s music lineup include (in alphabetical order): 4B, 88GLAM, A Boogie wit da Hoodie, Alan Walker, Aly & Fila, Andrew Rayel, Anna Lunoe, Benny Benassi, Bonnie X Clyde, Cosmic Gate, Habstrakt, Jauz, JOYRYDE, KILLY, KUURO, Lil Xan, Loud Luxury, LUKAV, Manzone & Strong, Mark Oliver, Markus Schulz, Mike Williams, Nav, NGHTMRE, Noizu, Rezz, Seven Lions, Smokepurpp, Tommy Genesis, Unimerce, Vini Vici and Yellow Claw.